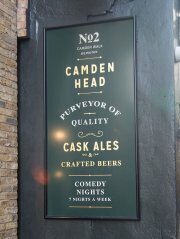 The Camden Head Public House, Camden Passage, Islington. 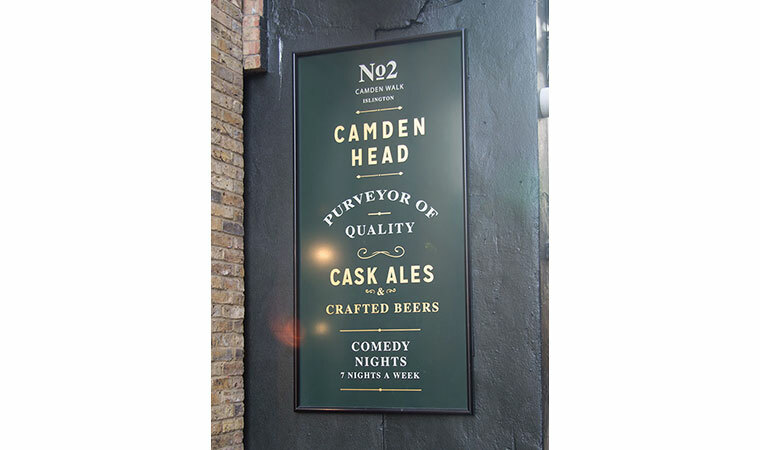 020 7359 0851. 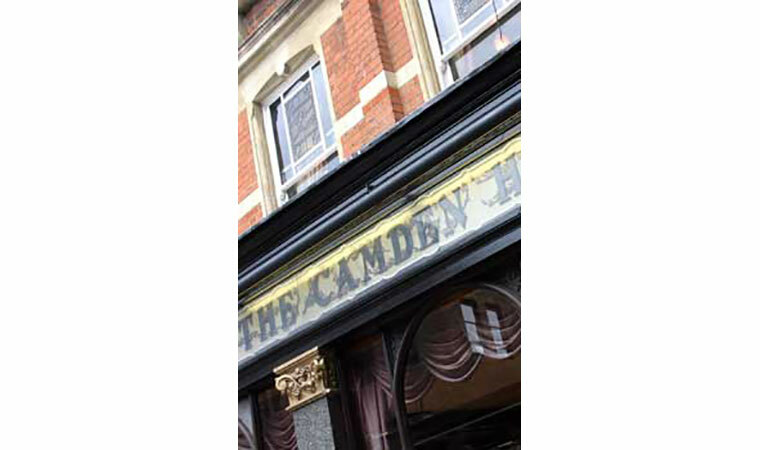 The Camden Head sits in the heart of Islington, tucked away on Camden Passage. 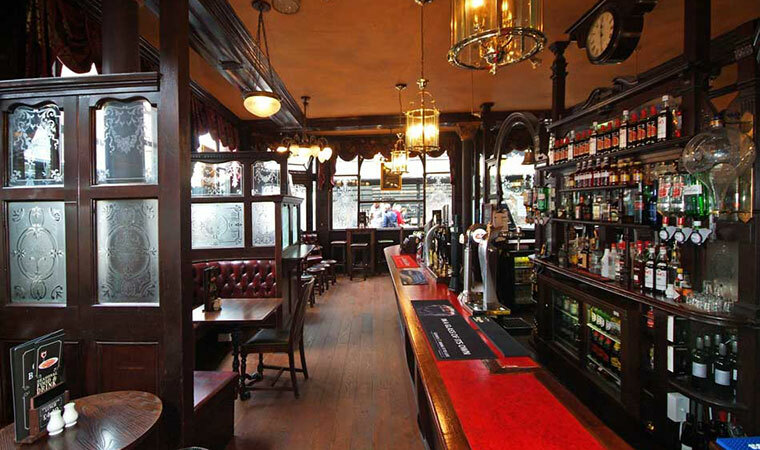 It is a grade II listed building with a circular bar, etched glass windows and original mirrors. 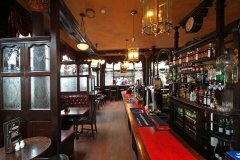 It is the perfect pub for summer or winter with its stunning original wood & interiors and fireplace. It has a warm cosy feel in the winter months, while in the summer the large beer garden gives you a chance to soak up the sun and enjoy a jug of Pimms. 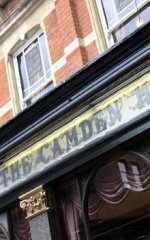 As well as hosting one of Londons best and busiest comedy shows throughout the week, The Camden Head is also open until 1am at weekends. 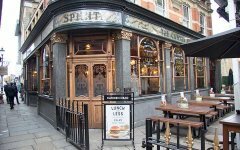 Food service times mid-day to 9pm daily.